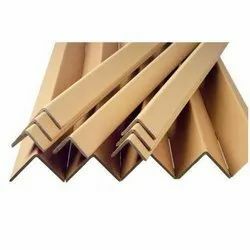 Offering you a complete choice of products which include edge protector, edge cardboard protectors, edge plain protector, brown edge protectors, corrugated corner edge protector and plastic edge protector. 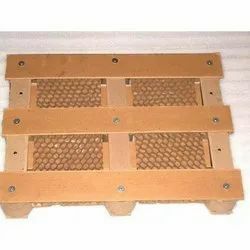 We present a wide range of Edge Protector. 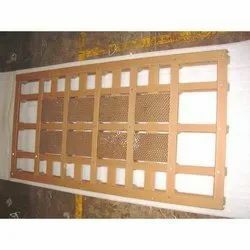 Experts employ the premium quality material to make these products as per worldwide industry standards. 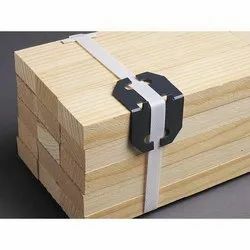 EDGE Cardboard Protectors are highly customizable to meet diversified needs of our clients. 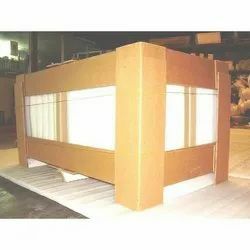 Catering to the expectations of our clients, we are involved in providing an excellent range of EDGE Plain Protector to them. 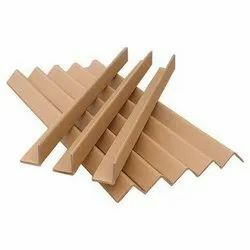 Brown EDGE Protectors that are multiple layers of paperboard and are laminated with glue & formed into a rigid right angle. Built Strong but yet light, these Plastic Edge Protector look stylish and can hold your delicate fruits for long. 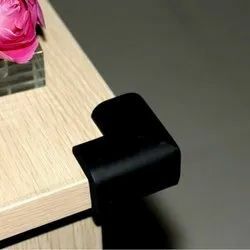 Take from us the best in class EDGE Protector Guard.